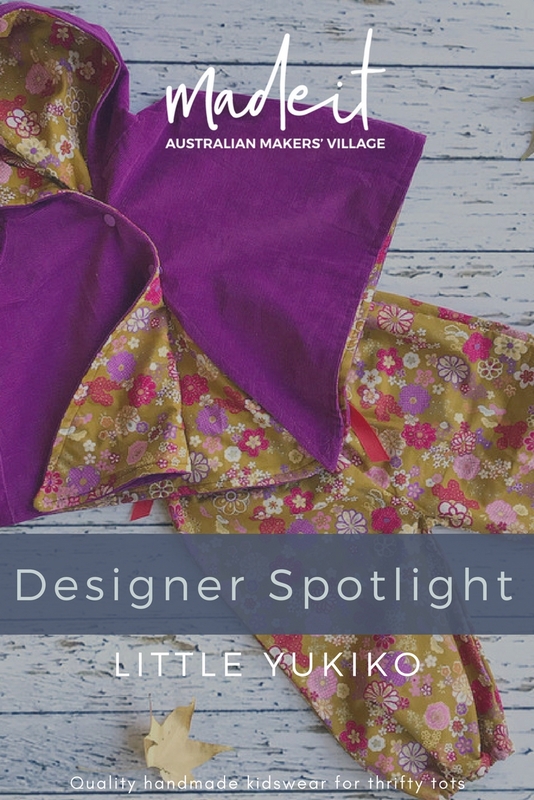 Little Yukiko is a team effort involving my mum Penny, my daughter Ainslie and me (Heidi). The name Little Yukiko comes from a popular Japanese girl's name which can mean snow child or happy child depending on how its written. 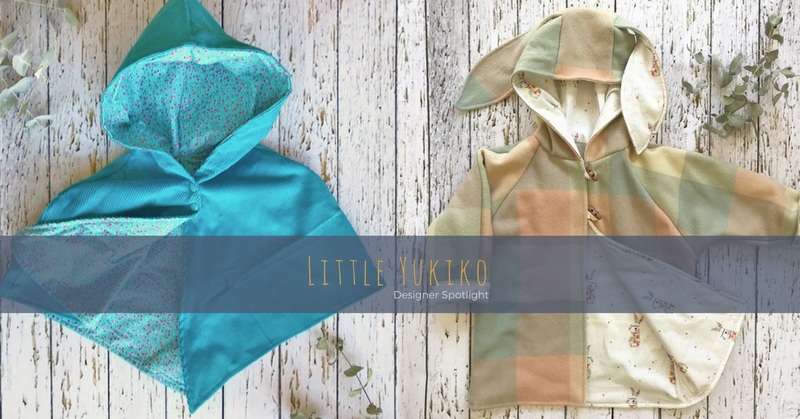 My daughter was born in Cooma in the NSW Snowy Mountains so I wanted to name her Yukiko but in the end, it became our business name instead. 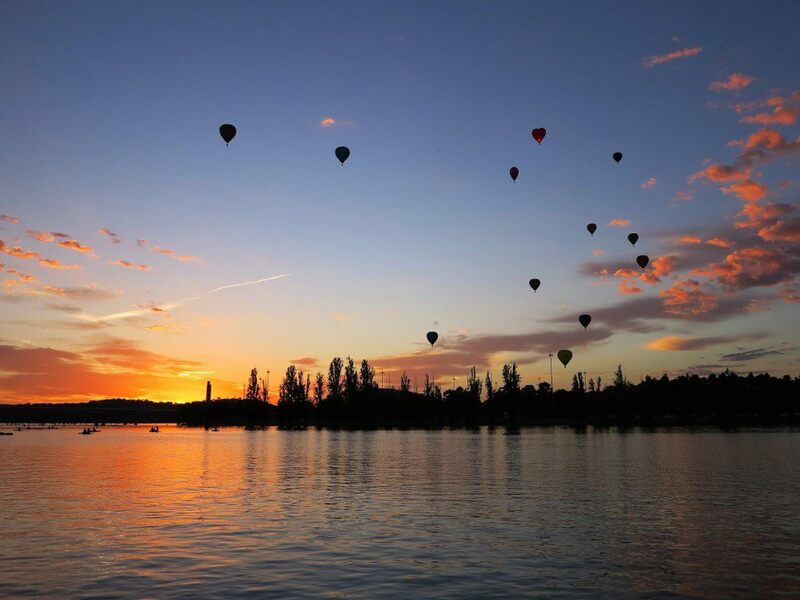 While we started out in Cooma, we are now based in Canberra. Although it has a reputation for being boring (not true!! ), there is actually a really vibrant creative community in Canberra who are all doing amazing things. Its such a beautiful, laid back city and its hard not to be inspired here. For mum and I, this is a hobby which is our down time from our other jobs - I am an investigator for the government and also about to be admitted as a lawyer which is about as far removed from sewing as you can get! Mum works in aged care and gets a LOT of knitting and sewing tips from the residents who still make stunning creations. Being involved with Madeit has also taught us to think about things like branding, style, goals, what we want Little Yukiko to be - pretty important stuff really but we never would have thought about this without the gentle guidance. 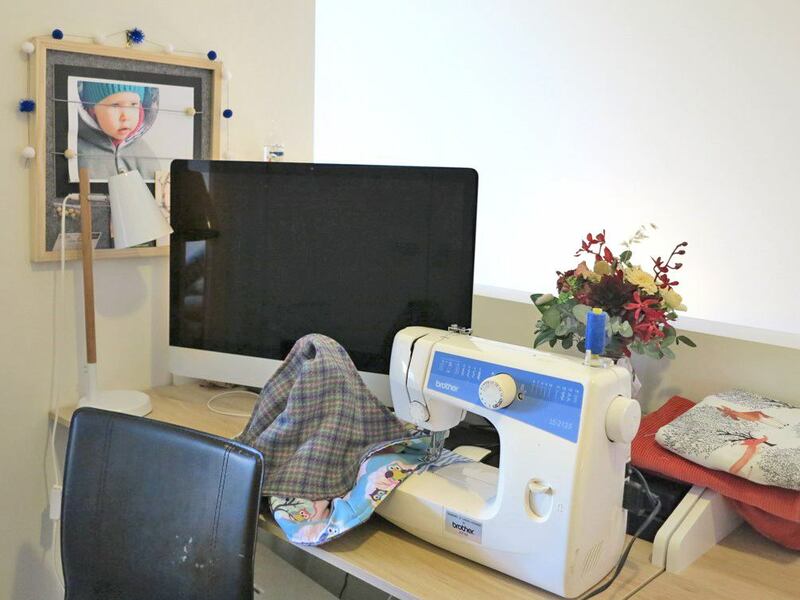 We do our work across two houses - mum has a whole room dedicated to crafting - it's a light filled, bright and relaxing space with a fabric stash to be envied. My space is a lot smaller and doubles as an office and creche which means I can keep an eye on Ainslie and my Madeit store while I sew. 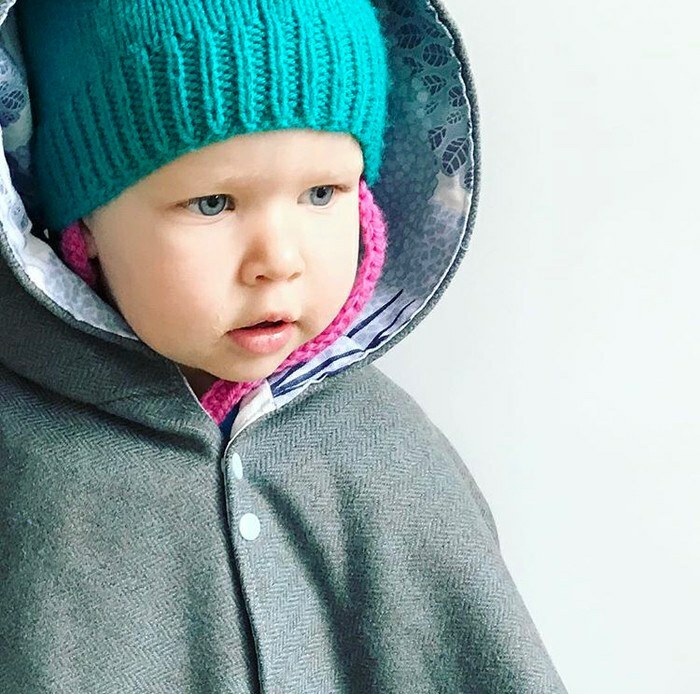 Our creative process is driven by both what I want to dress my daughter in and Canberra's crazy weather. 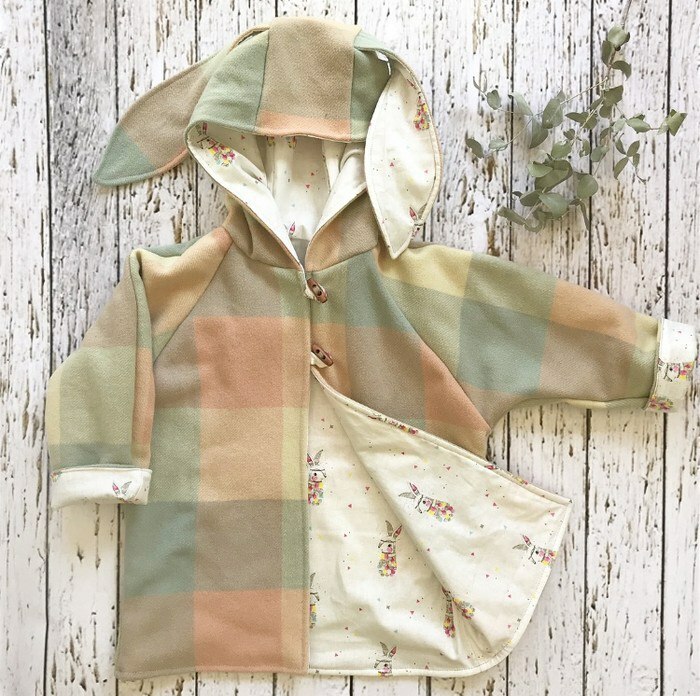 I come up with ideas and terrible sketches and mum (who was actually a professional seamstress as her very first job) turns my visions into actual patterns and prototypes which we try out on Ainslie. Some ideas work, some are absolutely horrible but that's all part of the fun! We sometimes also work from vintage patterns which I love. I have a real nostalgia and fond memories from childhood so when I see photos of me dressed in things mum made, I want to bring a lot of that back. 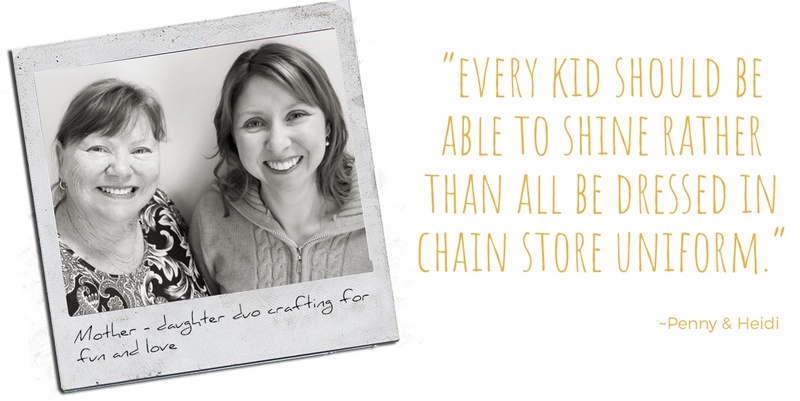 I love things which are a little bit unique and think every kid should be able to shine rather than all be dressed in chain store uniform. I think I can speak for both mum and I when I say for us, handmade is our way to give people something that is really unique, made just for them by people who are sewing because they love to, not because they are forced into it. 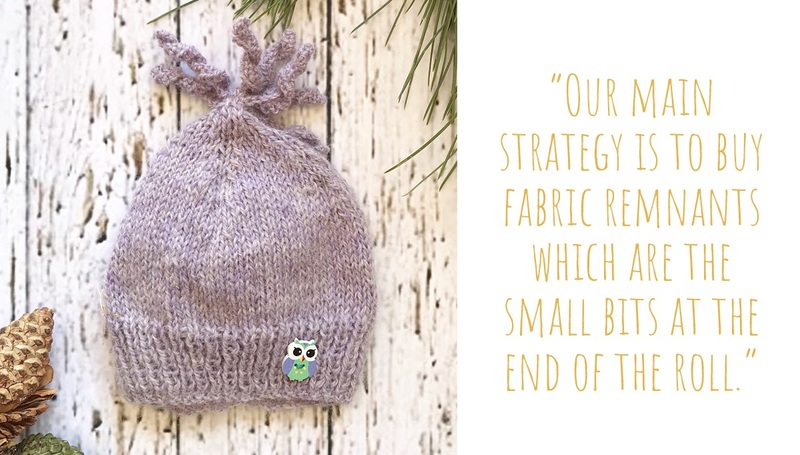 We put in a lot of thought into how we can offer things which are cute and comfortable but most importantly to us, value for money. Our main strategy is to buy fabric remnants which are the small bits at the end of the roll. We are usually limited to whatever we can squeeze out of three metres or less of each print but we can tick both the unique and value for money boxes without ever compromising on our quality. Hopefully we can send a message that you can buy reasonably priced clothes made right here in Australia. We absolutely love Madeit for many reasons. Mostly, the personal touch - I think there would be a snowflakes chance that you would be hearing our story on any other similar platform. I love that we get to hear each other's stories and support each other's businesses. I have found some of the most amazingly talented people via Madeit and I credit Lou and the team for keeping us all involved in conversations which help us to grow our own and each other's businesses. The positivity from everyone is hard to not get swept up in.